Whoever wants a winter vacation will find Pfronten the perfect place. The community consists of 13 scattered villages. 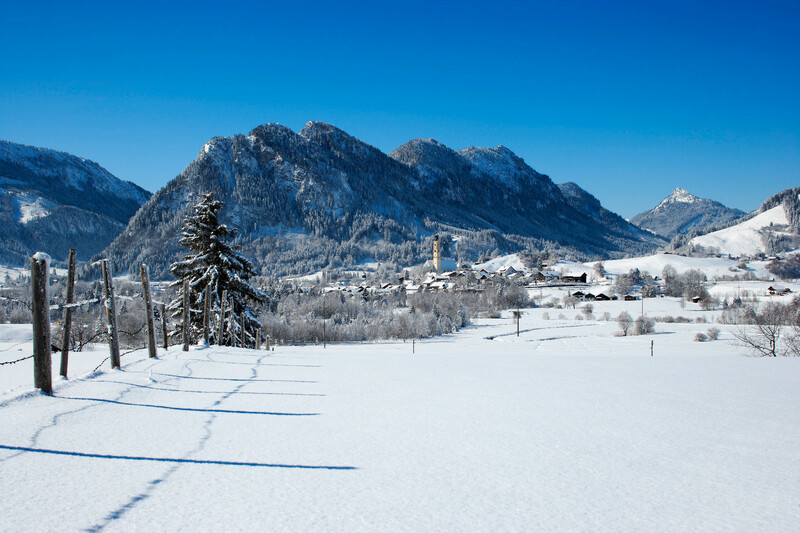 The highest summit is Breitenberg, standing at 1838 meters. The most beautiful downhill slopes lie at elevations between 1400 and 1700 meters. Besides the Ladies World Cup Slopes for downhill skiing and giant slalom, it also provides sufficient skiing possibilities for the family and also for beginners.